4iQ co-founder and CTO, Julio Casal first reported the aggregated combo list of 1.4 Billion clear text passwords that has been getting a lot of media attention this week. Although breaches within this combo list are already known and have been circulating for a while now, he discovered that there are 463M unique passwords with around of them 143M being new. 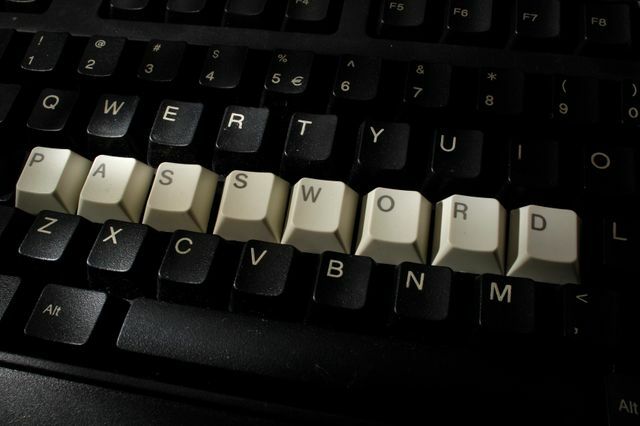 Out of this trove, sadly, the top password is 123456, followed by 123456789, qwerty, password and 111111.
Business need to keep in mind employees and partners use weak passwords and even reuse them for company use, including corporate emails. An outside approach to make sure your domain is safe is more and more becoming a smart cyber security practice. A database of 1.4 billion user passwords has been discovered on the dark web, paving the way for what security experts expect to be a “cyber crime epidemic.”... Dark web monitor Julio Casal described the database in a blog post as easy-to-access and interactive, meaning “even unsophisticated and newbie hackers” can exploit it.... The accessibility of the data published on the dark web means “even unsophisticated and newbie hackers” can take advantage of it. Security researchers have called the 41GB database a “treasure trove” for cyber criminals, especially considering how easy it is to search the data. By searching for usernames or email addresses across different breached websites, criminals could search for password patterns that could be used to access other accounts.